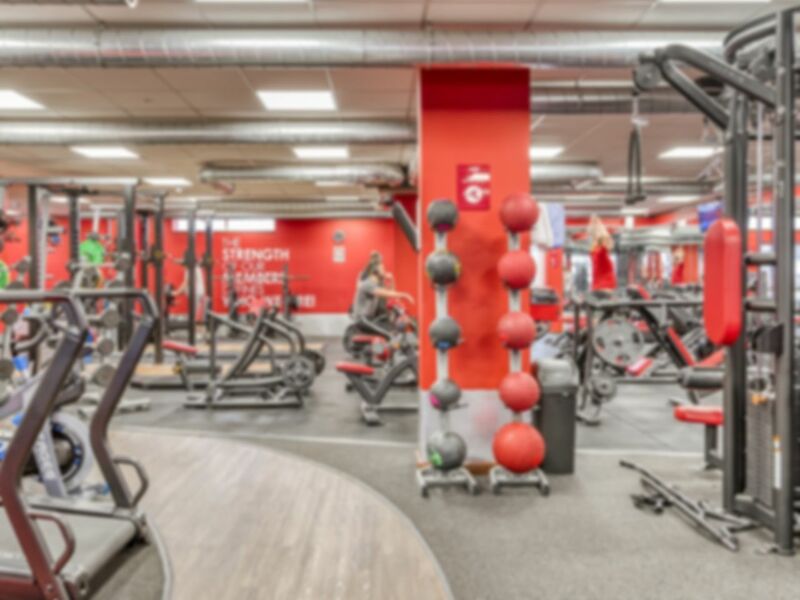 Customers at Snap Fitness Hove get access to a selection of world-class Matrix cardio equipment, a variety of resistance machines and a huge free weights area. The gym is run by a team of expert staff who are on-hand if you have any fitness related queries. The gym is situated within 200 metres from Hove train station and has some on-site parking for anyone driving in. As you can see in the above photos, this fantastic facility is lined with top quality equipment to get you the physique you are looking for. If you have the desire, this place will get you the results. Another great workout at Snap Fitness Hove- friendly staff, clean everywhere, plenty on machines and no waiting time and love watching Netflix! I was really impressed by Snap Fitness Hove. A convenient location by Hove station and fully stocked with equipment and space for changing and showering too at the back. There was no waiting time on machines when I went (Saturday afternoon) and everything was clean and in good condition. Friendly staff, easy access to equipment, great space, very clean. Strongly recommending .